Jeff Glucker June 22, 2018 Comment Now! Alfa Romeo's 4C sports car is an aggressive machine with a no-nonsense interior. It's an Italian beauty with an angry soul, and it's goal isn't to coddle but to seek out and destroy local track times. It takes the hand of a skilled styling house, ideally an Italian one, to turn the 4C into something a bit softer. 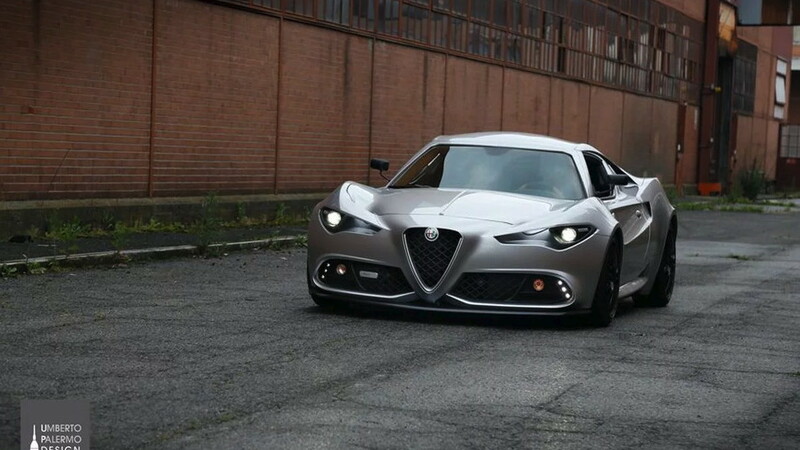 In this case, the Italian firm Mole Automobiles worked its magic on a 4C to turn it into a more luxurious, wide-body coupe called the Costruzione Artigianale 001. It's quite clear that the 4C looks wonderful with a bit more girth on its bones. A wider body makes this already good-looking machine even more attractive. 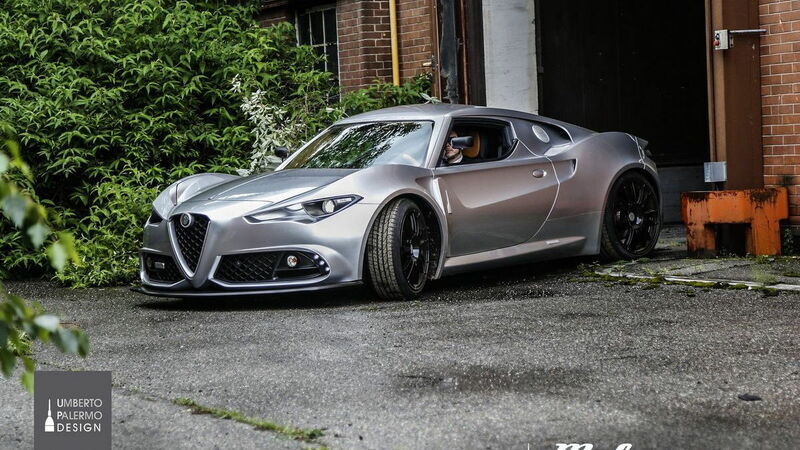 The front grille looks like it came from the current Giulia sedan, while out back a set of quad exhaust outlets will certainly allow the 1.8-liter turbocharged 4-cylinder trumpet forth with greater authority. 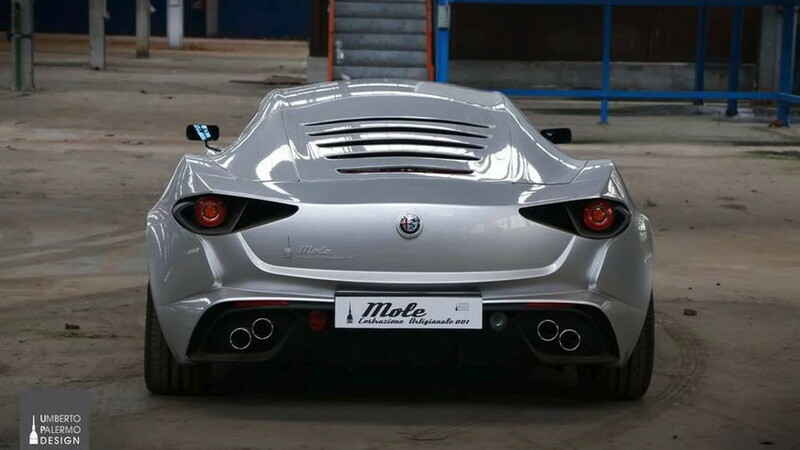 There's no word on whether Mole fiddled with the engine, so we can only assume this coachbuilt 4C still packs 237 horsepower and 258 pound-feet of torque. We do not have to assume anything regarding the cabin space, however, because Mole clearly went to work here. 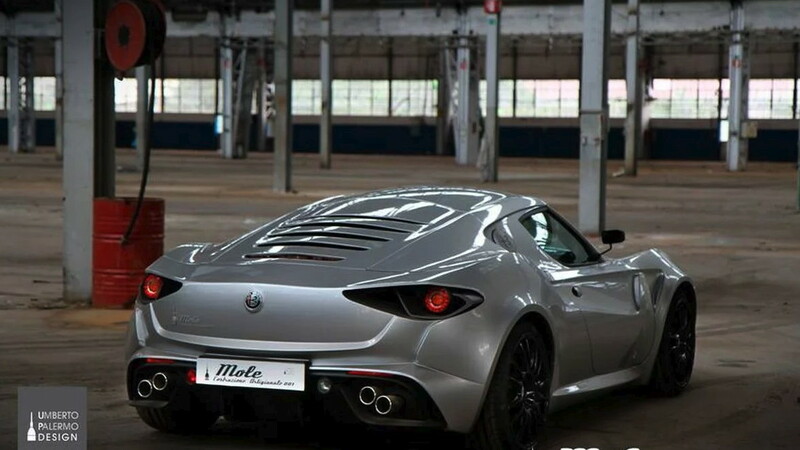 Mole has crafted a full leather interior more befitting of an Italian sports car. The steering wheel and aluminum trim are also new. This cozier cockpit almost certainly helps turn the car into a better daily driving machine. 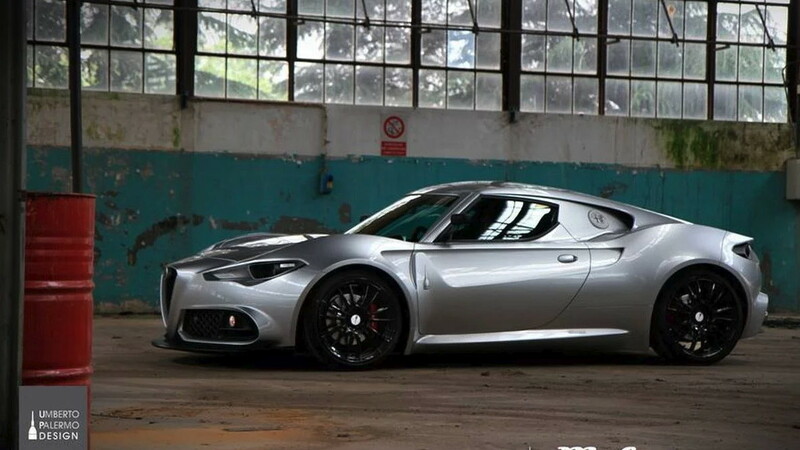 Still, this is a 4C we're talking about here. Expect the ride to remain hilariously punishing and the driving experience to be consistently enjoyable any time the car is pushed. It seems that Mole is content keeping the 001 as just that. Costruzone Artigianale 001 is being called a one-off build at the moment. Usually it just takes a sack of cash to change such a notion, and we expect the case here to be more of the same.